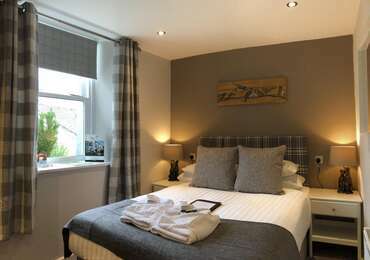 The Black Horse Hotel was extended in 1990 and now boasts 15 modern en-suite bedrooms, each with their own individuality. In the cosy public and residents bar, treat yourself to one of the real ales or enjoy a home-cooked light bite. With the capacity for up to 100 diners combined between the bar area &a la carte restaurant, it is an ideal venue for private parties, functions and even pre-booked coach groups. The Restaurant offers a relaxed dining experience and the chef is proud to use fresh local produce. The current Management took over the hotel in August 2015, having met here whilst members of staff 4 years earlier and were keen to immediately begin a period of regeneration throughout the premises. The Black Horse is part of their history as a couple, and in January 2015, they welcomed a baby boy to join with them on this new journey. Three years later on in March 2018 they also welcomed a baby girl to complete the family. Follow us on Facebook to take part in Competitions and Special Offers to enjoy a last minute break with amazing discounts. Grassington Festival brings a range of fabulous acts to the beautiful Dales village for 15 days in June. Featuring live music, dance, theatre, comedy, film, visual art displays, master classes, workshops and family events, there is something for everyone. The 3rd weekend in September Grassington holds its 1940?s weekend, with beautiful vintage cars, battle reenactments, and on Saturday and Sunday take a stroll around our village and cobbled streets and be transported back to the post-war era of Swing, Big Band and Jazz. On the first two weekends on December stalls run on the Saturday and Sunday and there are also different events which take place during the week in between, Grassington is transported back to the time of Charles Dickens. See the Christmas lights, the village square and the streets transformed into a traditional market town. 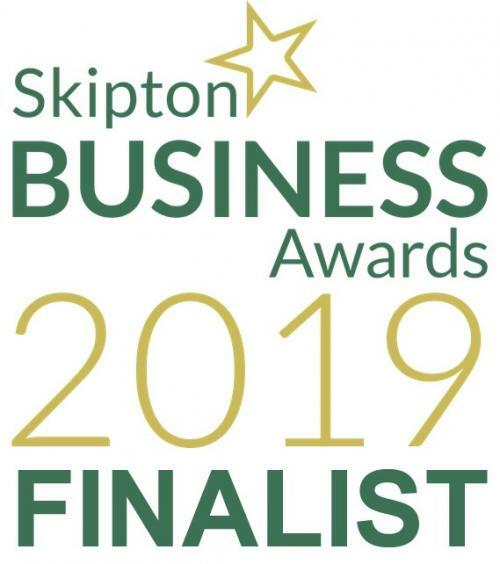 The staff at the Black Horse Hotel Grassington join in the spirit of the festival;offering special menus, comfortable accommodation and a selection of the finest hand pulled ales, mulled wine and our usual extensive bar tariff. Group booking and large parties welcome. We can accommodate up to 50 people in our restaurant and can provide catered menu's on request. Coach Parties are also more than welcome! Contact us or pop in for details! Twin or Double room, en-suite, allocated for single occupancy. Freeview t.v. Tea & coffee making facility. 2 of our Twin Bedded rooms have beds which can be zipped together to form a large Double bed, please contact the Hotel for availability. Twin Single beds, overhead skylights, en-suite bath, shower, sink and toilet. Freeview t.v. Tea & coffee making facility.